marketing in an integrated modern large-scale chemical enterprises.The company is located in Hangzhou,Zhejiang province,which is an subsidiary company of Yuancheng Group.Our Factory is in Xiaogan city,Hubei province. 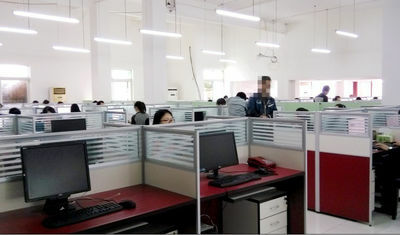 main production covers an area of 50 acres, the existing staff more than 500 people, including technical staff accounted for 15%, sales staff accounted for 35%, is a a strong comprehensive manufacturers.Our main products are steroid raw powder, injectable and oral liquids ,peptides and Pharmaceutical Raw Materials. and reliable quality is guranteed! company around the globe to make a prosperous future. Kong,Shanghai City,Jiangsu Province,Shangdong Province and Zhejiang Province.In future,more and more subsidiary companies will be opened. 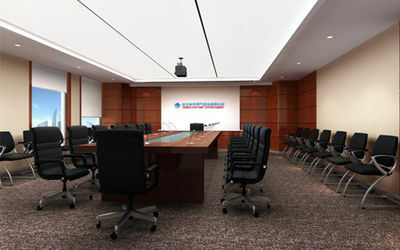 Warmly welcome all kinds of cooperation all over the world. We are ready to offer the best quality and services to all of you! Come and join us friend! In 2001----now,our Xiaogan factory was opened. 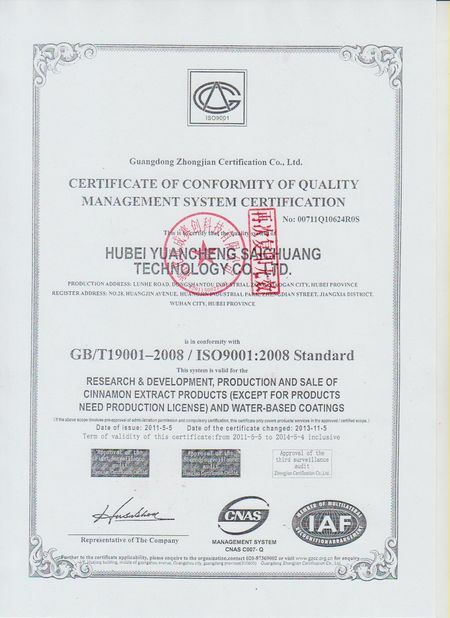 In 2010---,Hubei Yuancheng Saichuang Technology Co., Ltd. In 2016,Shenzhen JSJ Logis Co., Ltd.was founded,this compay is opened to pack and send the products. 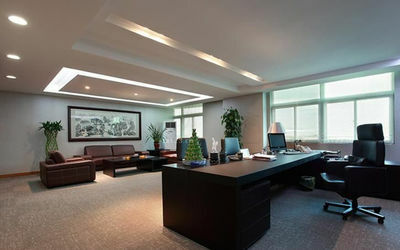 In 2012,our first subsidiary company was founded in Shenzhen City. 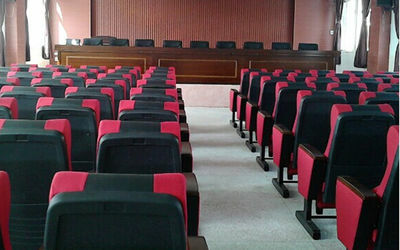 In 2013,the second subsidiary company was founded in Zhuzhou City,Hunan Province. In April 2014,the third subsidiary company was founded in Hong Kong. In December 2014,the sixth subsidiary company was founded in Zhuhai City,Guangdong Province. 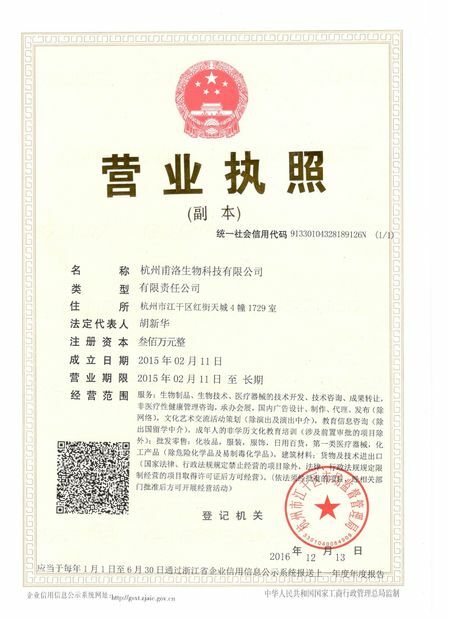 In May 2015,the seventh subsidiary company was founded in Shanghai City. In October 2015,the eighth subsidiary company was founded in Guangzhou City,Guangdong Province. In May 2016,the ninth subsidiary company was founded in Shanghai City. In June 2016,the tenth subsidiary company was founded in Guangzhou City,Guangdong Province. Province,the other is in Shenzhen City. one is in Tai'an City,the other is in Jinan City. In November 2016,the fifteenth subsidiary company was founded in Hangzhou City,Zhejiang Province. city,which is on the coast oF China. number and packaging images will be sent to you soon after the delivery. Usually it takes about 4-7 workdays to Asia,Europe and North America,15 days to South America and Africa. The tracking records will be updated all the time. firmly believe that professional knowledge will bring complete extraordinary users experience. trust and praise from the customers all over the world. Packing and sending the products after receiving the orders. Testing the products and reporting the testing results. We have two warehouse,one is in Wuhan,and another is in Shenzhen.